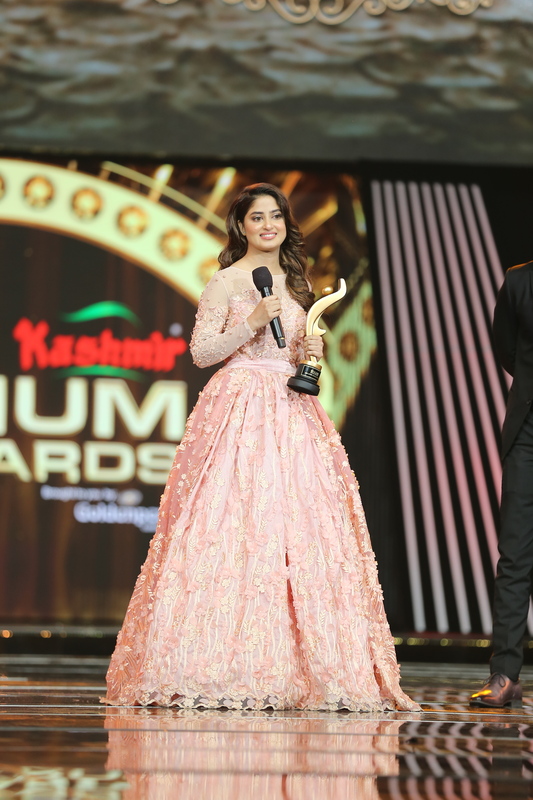 Although plagued with controversy, the essence of the 2018 Kashmir 6th Hum Awards still shone though as it took place in Hamilton, Ontario, at the First Ontario Centre, this past weekend. The illustrious and exclusive event occurred simultaneously on the same weekend as the history making election for Prime Minister in Pakistan. The country’s brightest and finest came out to this star studded event, where fans arrived in bulk to support their favorite celebrities. 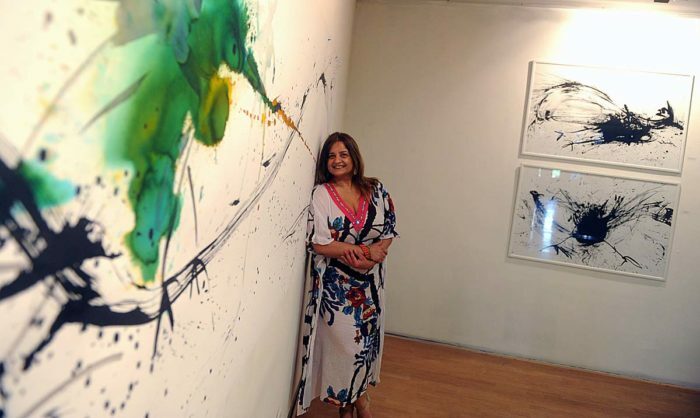 The event turned out to be a hit! 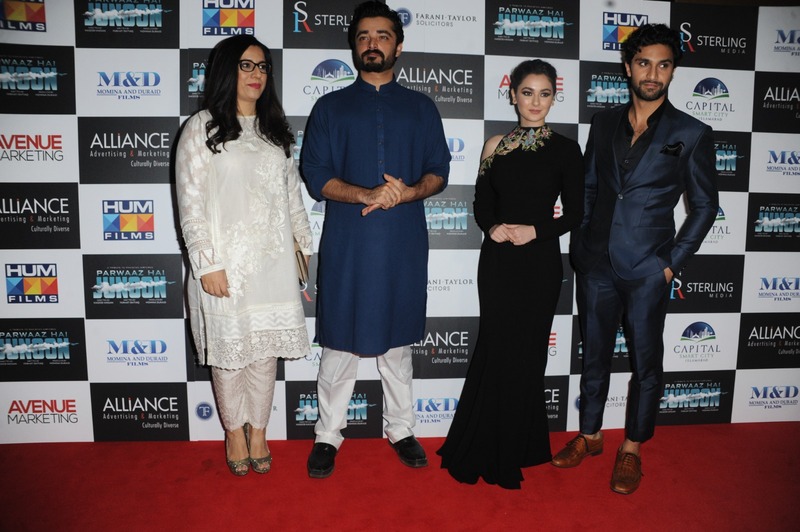 The excitement began on the grand red carpet where Ali Kazmi, Ainy Jaffri and Saheefa Jabbar proved themselves as well-rounded, entertaining hosts that sustained everyone’s energy and attention through the entire night via a culmination of comedic moments as well as conveying enough information regarding the actors’ resumes that shone a light on his or her significance to the industry. 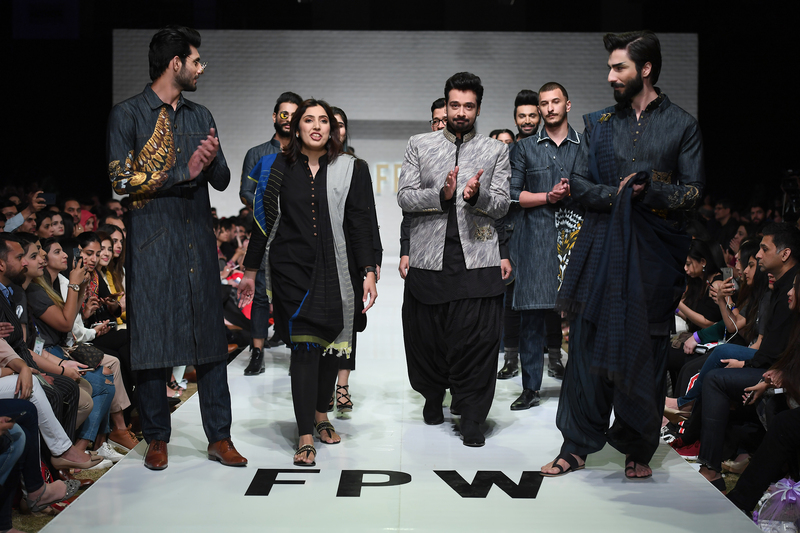 Among these stars that were included were Vaneeza Ahmed, Ahad Raza Mir and Hareem Farooq. 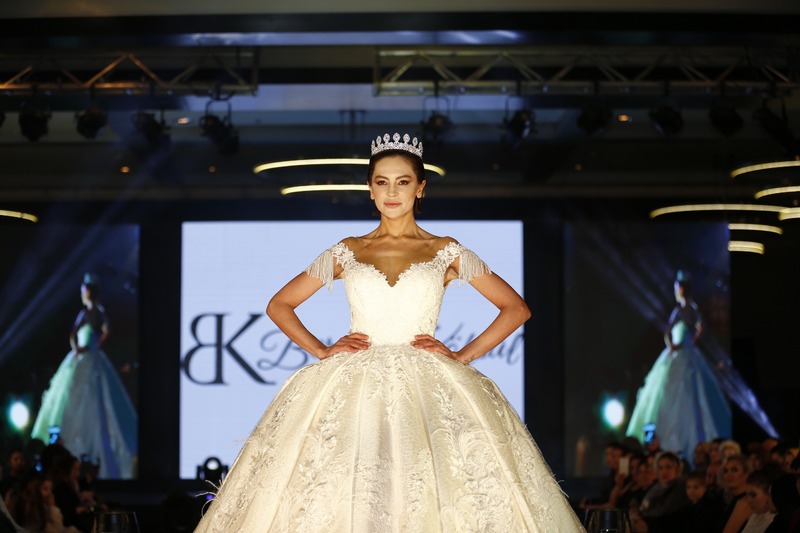 Fashion plays a major role in establishing the scene and tone of an event. The ladies and gents’ took the fashion scene by storm. Hania Amir looked fashion forward in a very edgy lime green strapless gown by Hussain Rehar with sky blue tulle overlay. Our hometown favorite, Mahira Khan, donned a gorgeous ivory ensemble and looked effortlessly chic by Elan. She kept it very simple and elegant with silver hoops in the ears. One of my favorite ensembles was by Saheefa Jabbar who wore a gorgeous soft gold sari with gold kaam on the pallu that really showcased her as a prime example of how making bold fashion choices can triumph on a night like this, proving that there is indeed reward in risks. Her hair was styled in a neat chignon and she accompanied her outfit with some jhumke. 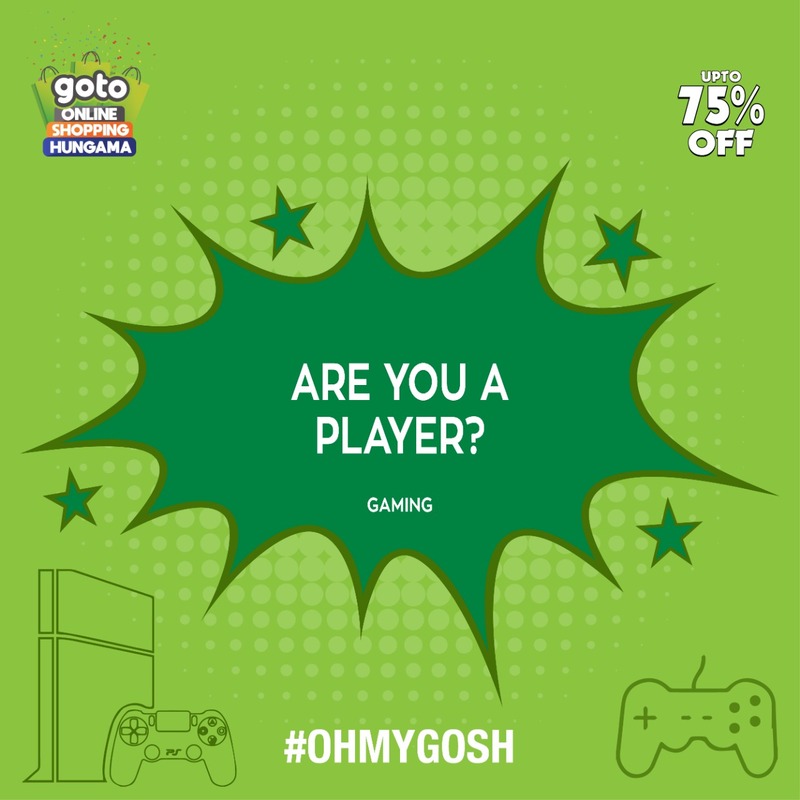 A match made in heaven! If the red carpet was any indication that the stage itself would be set up for success, then the event would prevail, and that it did. The night started off on a high note, with Pakistan’s national anthem sounding off throughout the entire arena. 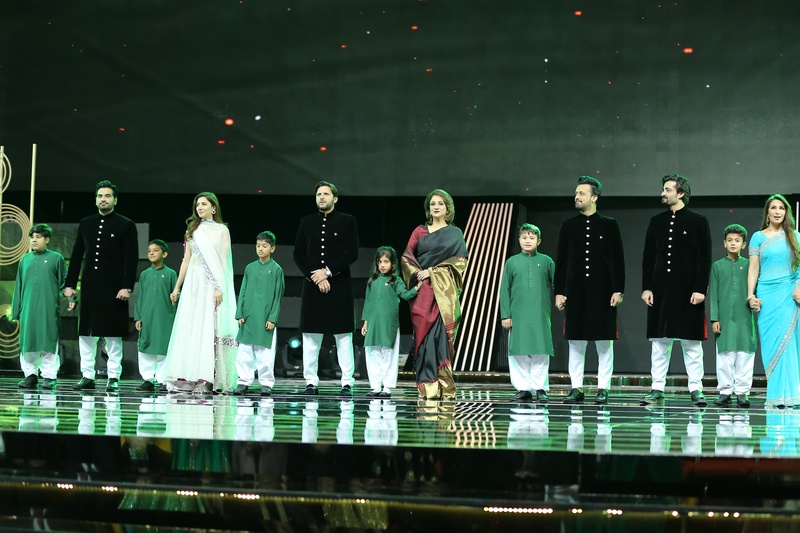 Reema and Atif Aslam, Mahira Khan, Shahid Afridi and Humayun Saeed’s voices resonated throughout the hall, a strong burst of patriotism blanketed the air. It was refreshing to see despite the controversy surrounding the timing of the event. Most attendees had on their agenda to fly straight to the event in order to perform their duty as citizens of Pakistan and cast their votes in the election. Their efforts to perform their civic duty are commendable. Following the spectacular national anthem, the awards show commenced. There were some major wins that night, with two particular names that shone brighter than the rest. 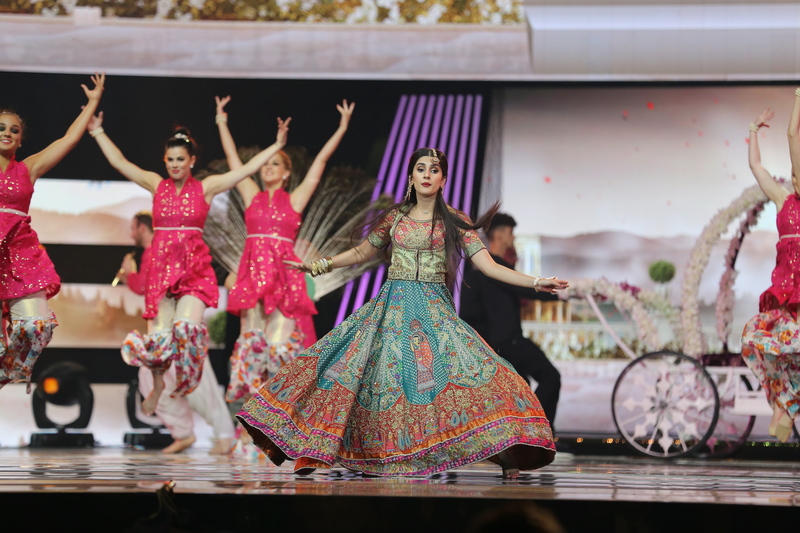 Sajal Ali and Ahad Raza Mir, Canada’s prince and Pakistan’s princess, won the hearts of many, proven by the number of awards they collected that night. Ahad took home two awards for Best New Sensation Television Male, presented by his lovely counterpart, Sajal, and also Best Actor Male for his role in the international hit drama, Yaqeen Ka Safar. 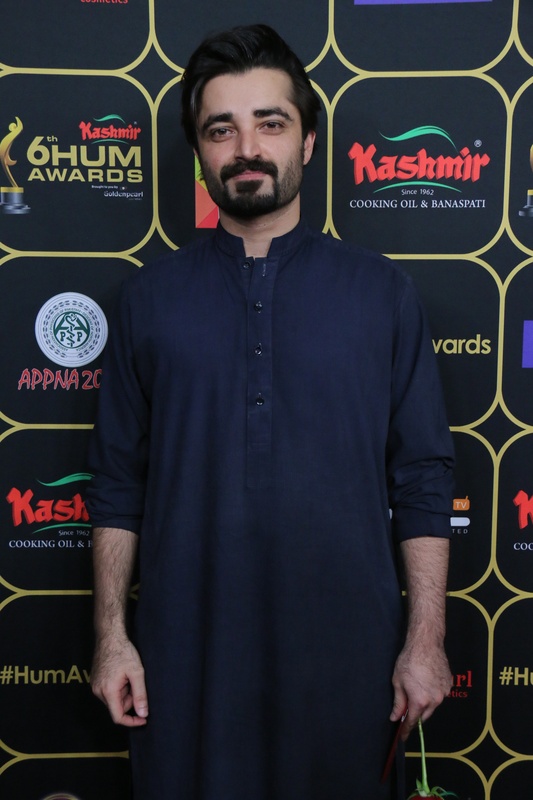 He also shared with Sajal in the award for Best On Screen Couple, presented by Pakistan’s golden girl Mahira Khan as well as star of the latest thrilling hit film Parwaaz Hai Junoon, Hamza Ali Abbasi. Sajal truly captured the hearts of Pakistan in Yaqeen Ka Safar and showcased this after having taken home the award for Best Actor Female Drama serial as well as the jury Best Actor Female. 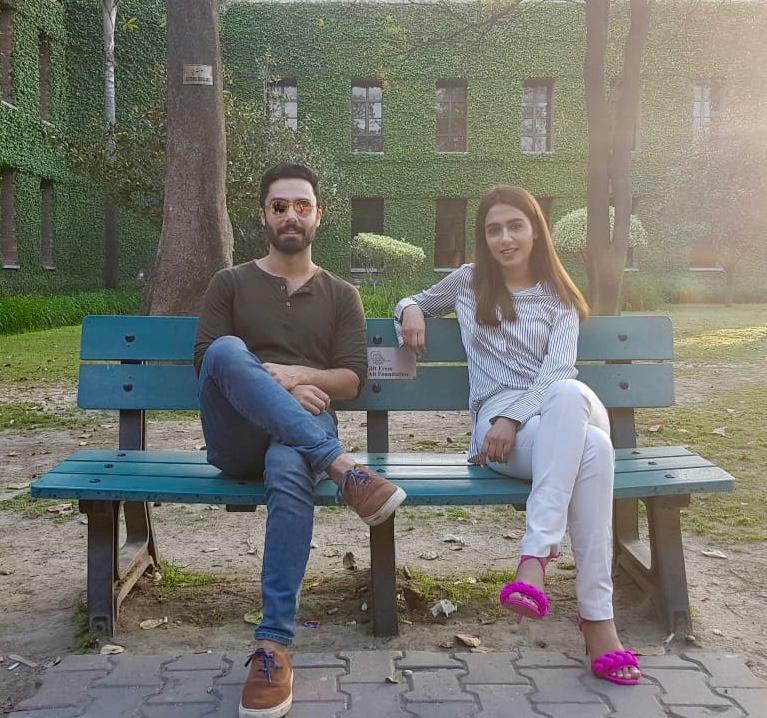 In addition to lighting up the small screen with Ahad Raza Mir in Yaqeen Ka Safar, Ali also wowed Pakistani drama lovers in O Rangreza, and took home the jury award for Best On Screen Couple with Bilal Abbas. 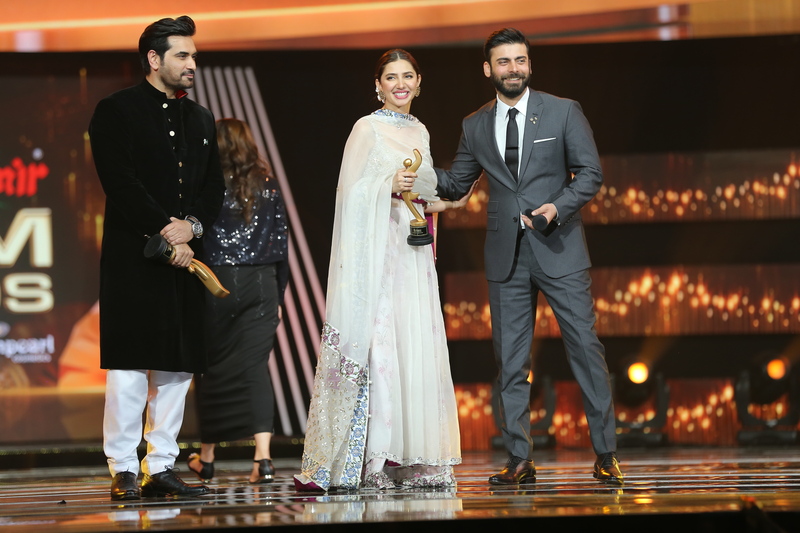 With the win of Sajal and Ahad, a congratulations is in order for Momina Duraid who received the Best Drama Serial award for Yaqeen Ka Safar and also the jury award for Best Drama Serial for Alif Allah aur Insaan. Congratulations Momina, your contribution to the drama industry is well received! Among other wins, Masarrat Misbah won the award for Excellence in Humanity! Her award reflected integrity at its finest through having seen such a successful woman dedicated to helping others and to spread such a message as a part of her cause, the Depilex Smile Again Foundation. Not only is her makeup brand a hit (I am wearing her liquid lipstick in Dolce Vita as I write this up!) but her attempt to empower women through makeup exposed her dedication to uplift the rest of her community, Truly, she is deserving of this noble award! The entertainment factor remained sustained throughout the night. Mahira’s medley of songs really got the crowd on their feet and she looked stunning in the gorgeous royal blue ensemble by famed designer Nomi Ansari. The mix of songs were so upbeat, I found myself singing and clapping along while watching her performance! The Udi Udi Jaye bit of her performance was captivating and who can forget her successful tune, Balle Balle? Now what show is not in want of some classic Atif Aslam serenading the crowd? His melodic voice wound up the audience as he sang Dil Diyan Gallan, Thaam Lo and the crowd pleaser, Woh Lamhe. 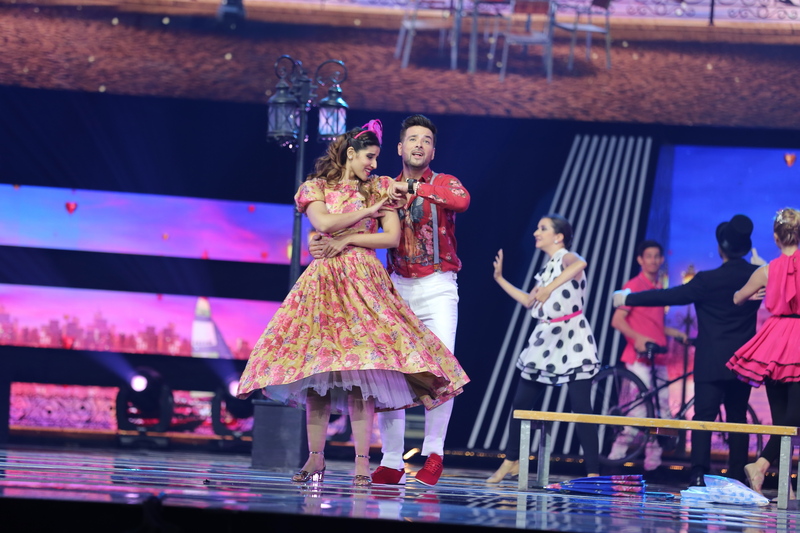 One of my personal favorite performances of the night involved Humayun Saeed and Kubra Khan! Their chemistry lit up the stage and the song choice allowed the audience to witness firsthand how perfectly their personalities gelled together. Folks in the crowd were perfectly engaged as everyone cheered on while the two danced away on stage. 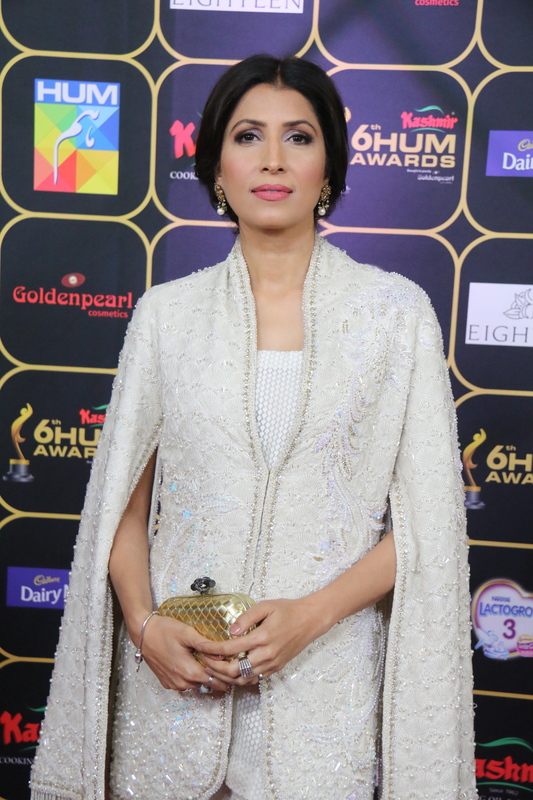 It proved to be a very successful and entertaining Hum Awards! 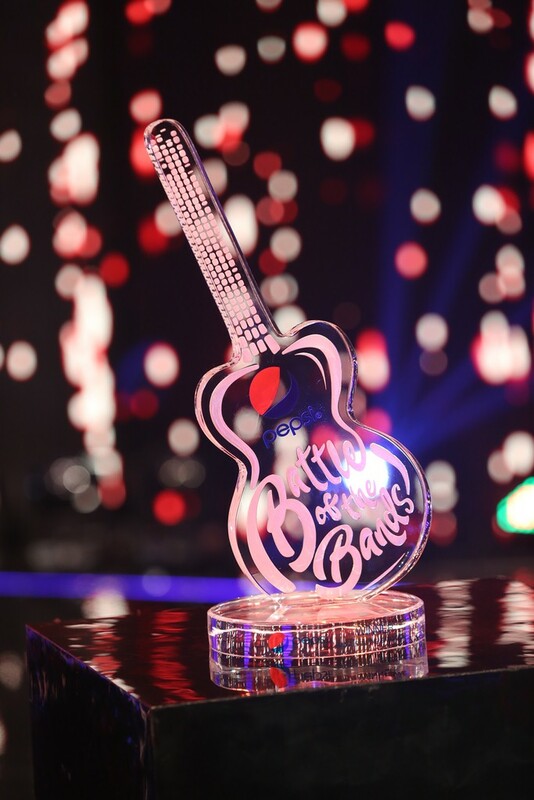 It was a grand feat to achieve when it came to bring everyone together to a completely different continent and host the awards with such ease and organization. My well wishes are passed on to all the sponsors and hosts that had a hand in cultivating such a memorable evening. It truly takes cohesiveness of a team and the organization committee’s efficiency of planning to result in such a neatly executed event. 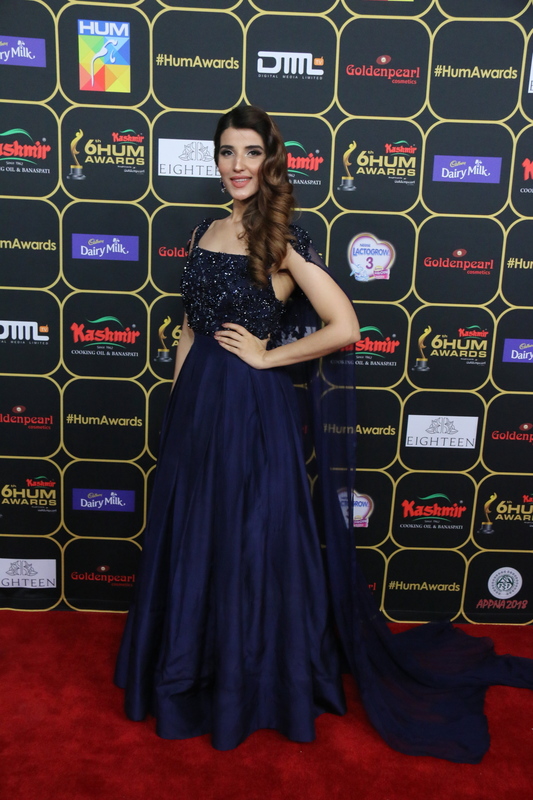 I am already looking forward to what next year brings to the 2019 Hum Awards!